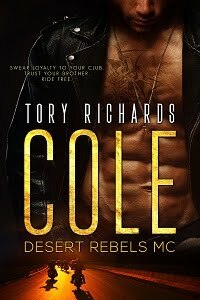 TORY RICHARDS: Newsletter Subscribers don't forget to enter the rafflecopter for a chance at my monthly Amazon GC giveaway! The rafflecopter is somewhere here on my blog, you just have to locate it. Don't forget to check the tabs at the top! Newsletter Subscribers don't forget to enter the rafflecopter for a chance at my monthly Amazon GC giveaway! The rafflecopter is somewhere here on my blog, you just have to locate it. Don't forget to check the tabs at the top!